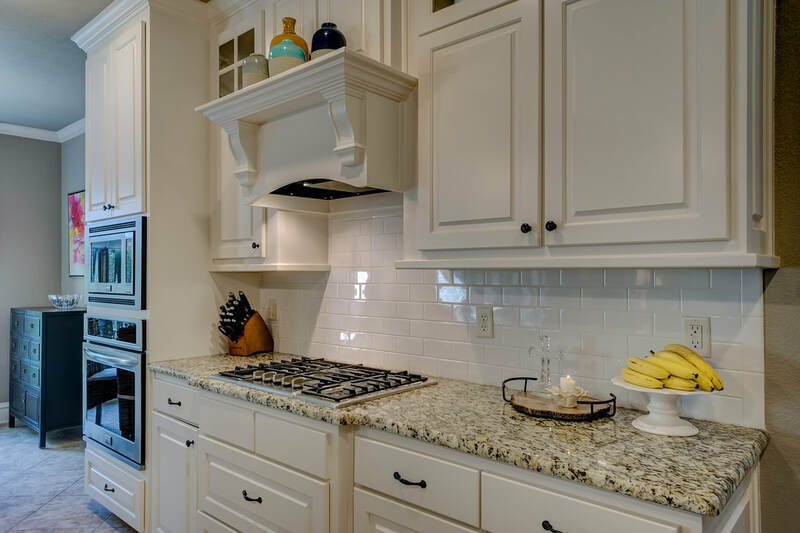 Whether you’re remodeling your home kitchen, building a new home, or even want marble in your wine cellar, when it comes to natural stone and quartz, we will do it all. Having worked with multiple clients, we know what it’s like to be in your shoes. Don’t hesitate to ask us any questions which you may have, as we want to make your experience with us as pleasant and comfortable as possible. Our main promise to you is that we’ll bring you satisfaction with our work, because here we put our clients’ needs first. The most important step is always figuring out what material is right for you. 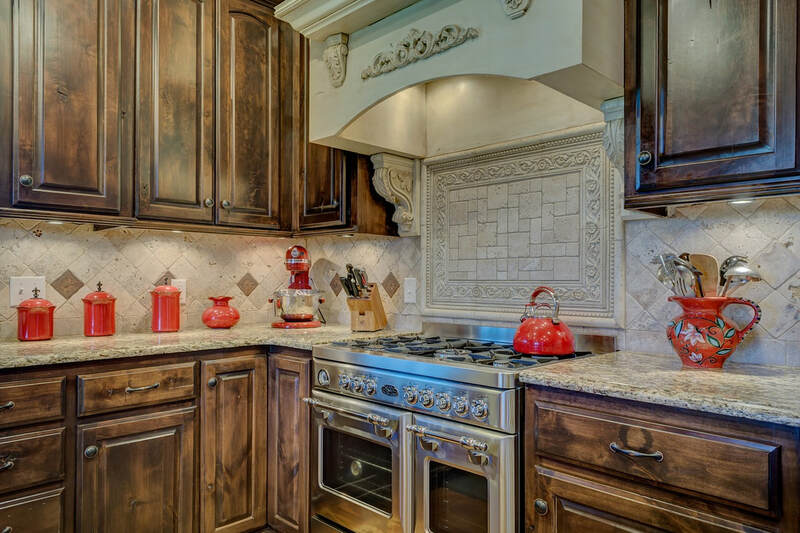 As we partner with a number of different global vendors that supply natural stone and quartz, we ensure that you will have the best selection of stone to meet your needs. Since our company is a regular customer of these vendors, by purchasing the project material through us, not only do you save money but also are ensured top-not quality. Our company also has remnant pieces from previous projects that are available for purchase if you are looking for a more cost-efficient option. We will work with you to create a template for your project, as well as set a projected timeline and work schedule. Once you have decided on the material and level of the project, once the templates are finished fabrication will begin.